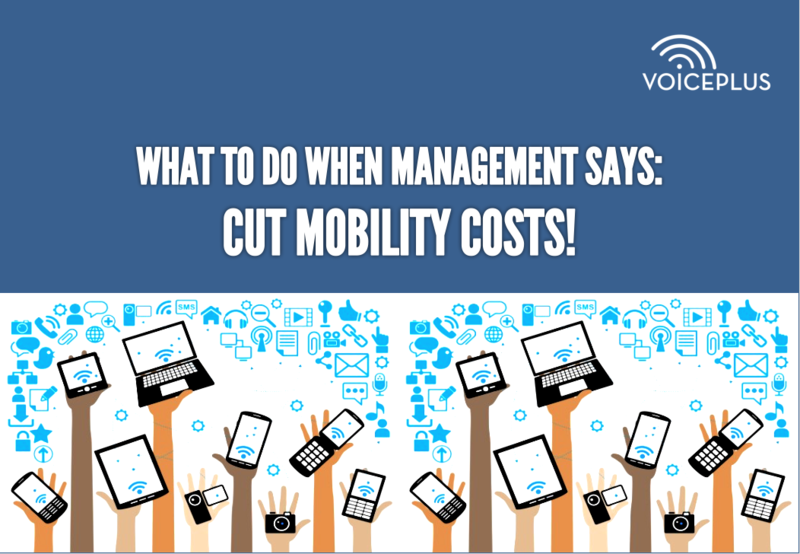 What to do when management says: cut mobility costs! Telco costs are typically 3% of revenue, and one of the top five costs for Australian business. This makes them a prime target when management go hunting for company-wide savings. 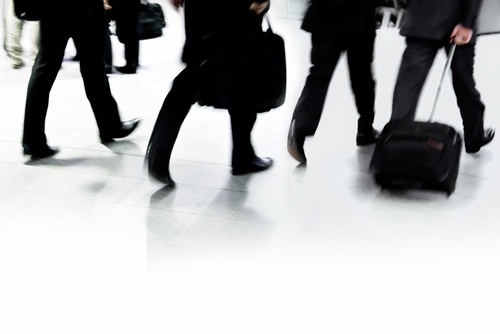 Cutting the cost of mobility will have a significant impact on overall bottom-line telco costs. But there are many barriers to cutting the cost of mobility. 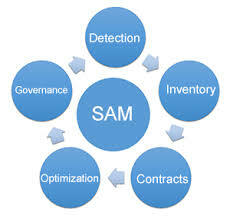 Up to 70% of chief procurement officers are looking to invest in self service to reduce costs. The past 24 months has seen the transformation of VoicePlus from a business greatly reliant on a single traditional income stream generated from one partner, to a business which has innovated and diversified, developing unique products and generating new revenue from independent sources. As consumers, we are conditioned to self-research, self-select, and self-serve. Now 70% of Chief Procurement Officers are taking advantage of this reality by investing in self-service procurement to deliver cost savings, productivity gains, and employee engagement. CNH Industrial has joined Coca-Cola Amatil and KONE Elevators in selecting Atrium Managed Mobility for their mobility and endpoint devices. 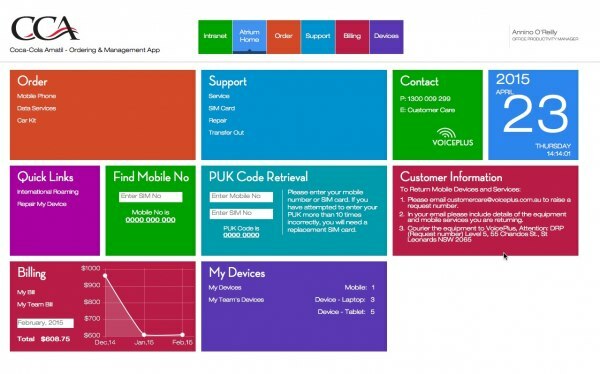 Could you go 3 weeks without your corporate mobile phone? When your phone is a business critical device, being without it for hours is highly disruptive.Going without it for weeks is simply not an option. 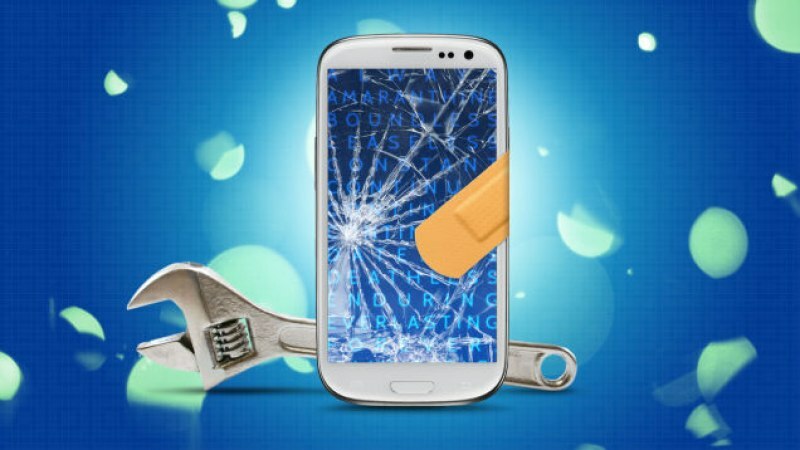 Yet a corporate mobile phone repair typically takes up to three weeks. By 2018, the number of organisations managing desktop PCs with an EMM system will rise from less than 1% today to 40%, according to Gartner. 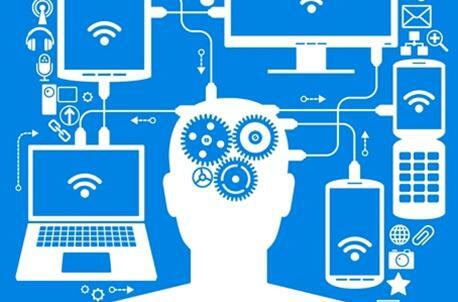 Industry research leaders, Gartner, have found that CIO's are increasingly becoming hands-on with Software Asset Management (SAM). 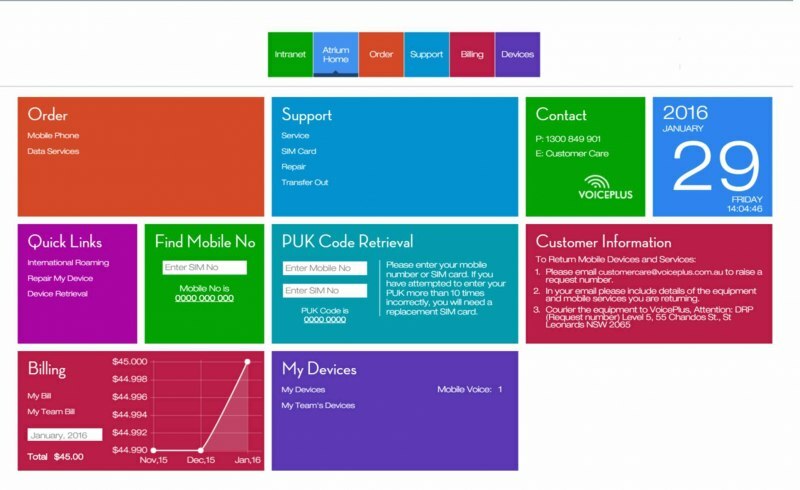 Atrium+ focuses on Managed End-Point Computing - mobility, devices, fixed, and Apps. Atrium+ is a complete suite of outsourced services that cover Procurement and Logistics, Online Applications, Outsourced Service Desk, Asset & Service Register, and Professional Services. Studies published by the Australian Institute of Management and Australian Human Resources Institute put average staff turnover at 14-20% per annum.